Our casement windows don't just look great - they're certified for unbeatable insulation in all seasons. 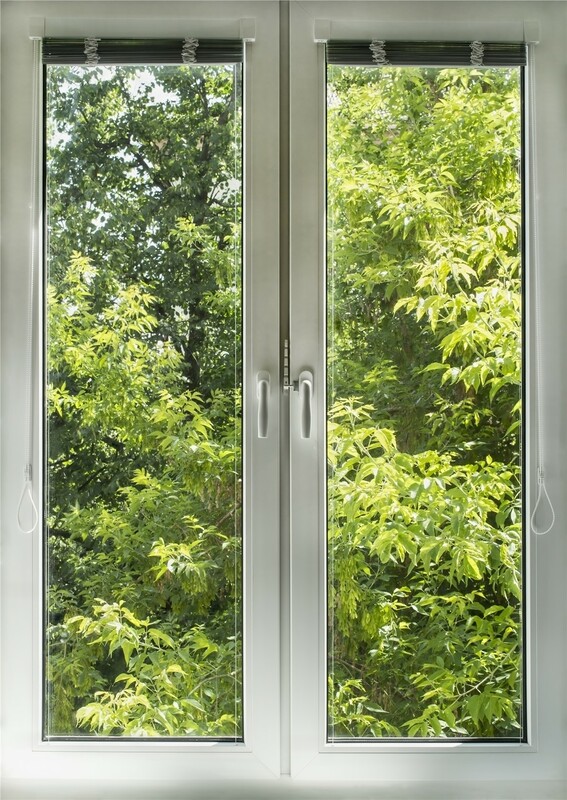 With a hinged design that swings open vertically, casement windows are a popular choice for rooms that look out on a beautiful view and could benefit from a fresh, cool breeze. 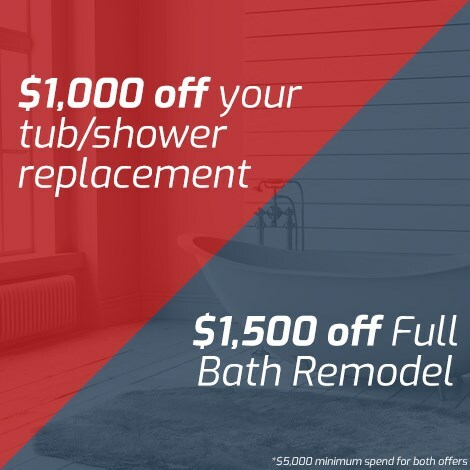 With the flawless casement window installation from US Remodeling Group, you get these benefits and so much more! Our CT casement windows are not only stylish and easy to operate—they’re proven to exceed ENERGY STAR standards for better insulation and reduced energy use, saving you money on heating and cooling expenses every month. 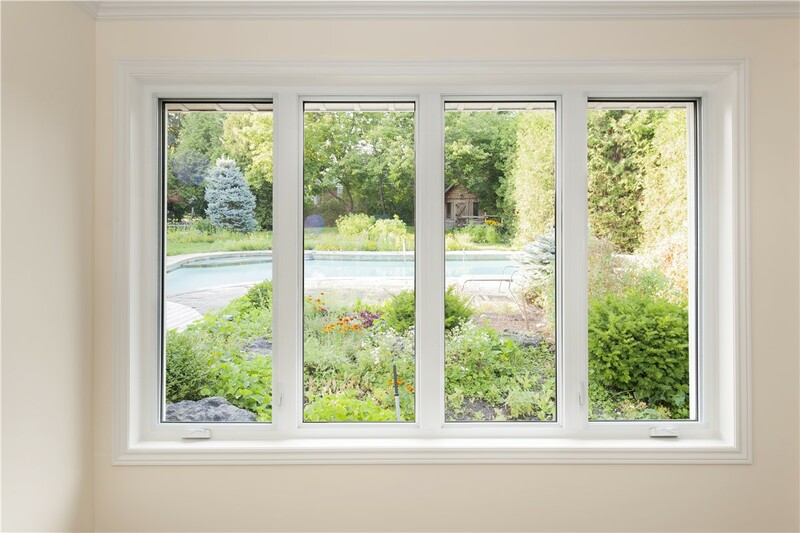 As Connecticut’s premier casement window company for over a decade, US Remodeling Group has successfully installed countless windows across the state. Our friendly professionals are knowledgeable and will work with you from start to finish for an affordable, comfortable casement window installation. And for maximum peace of mind, our windows come with a manufacturer’s lifetime warranty that covers the frame, hardware, sash, and more! 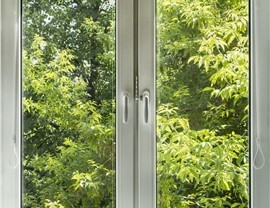 Our windows are built for energy efficiency, with features like low-E coatings, argon gas chambers, and triple glazing. 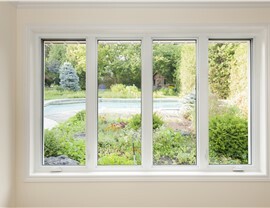 With an entire sash that swings open, casement windows provide maximum air flow and ventilation. Nonporous, fusion-welded frames offer durability against the toughest weather. With a U-Value of .19, our windows meet ENERGY STAR’s Most Efficient Requirements to guarantee heavy-duty insulation in all seasons. Ready for Your CT Casement Window Replacement? 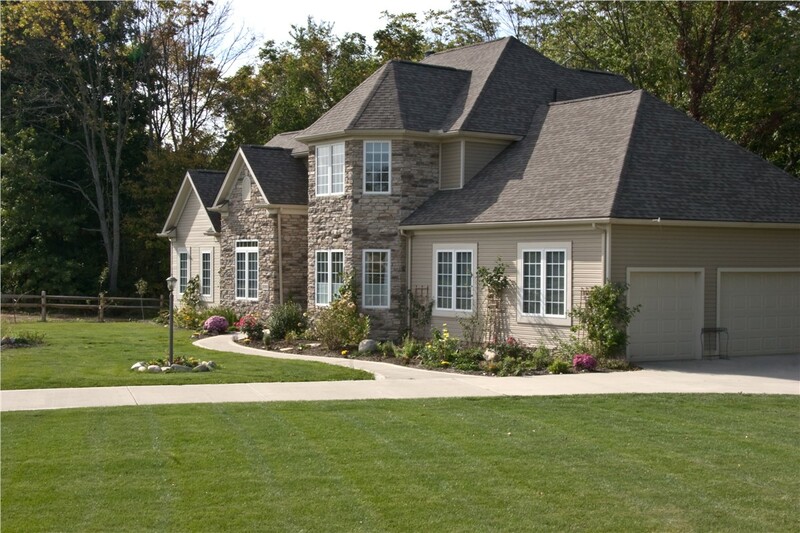 US Remodeling Group exists to make local homes more comfortable, stylish, and energy efficient—and we’d love to improve yours next with our elegant casement windows. Call us today to learn more about our wide window selection and installation process, or submit our online form now to request your free, no-obligation cost estimate!